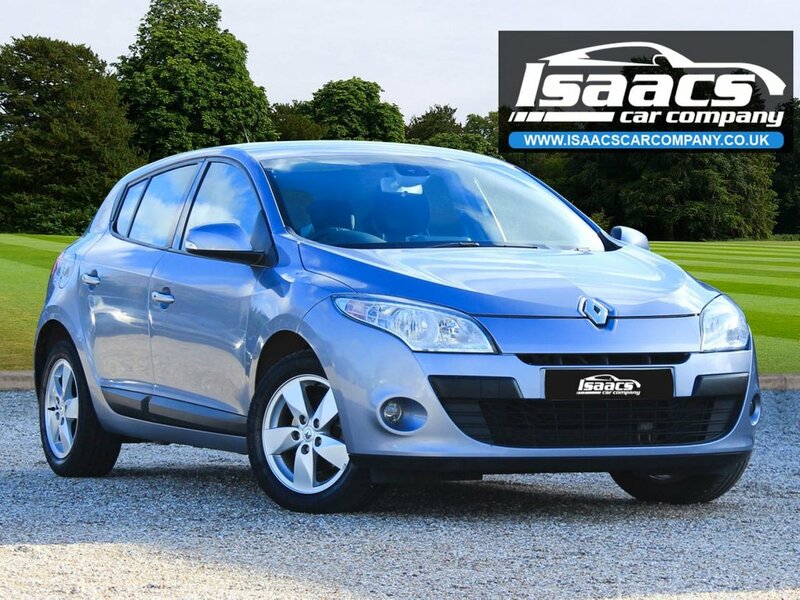 Isaacs Car Company take great pleasure in presenting this stunning Renault Megane Auto Petrol. Extensive Renault service history, Supplied with a new service & MOT. FREE 6 month's AutoProtect Warranty included, extended warranties available up to 24 month's. Bespoke finance packages available*. Covered just 75,800 miles. 1 owner car from new! 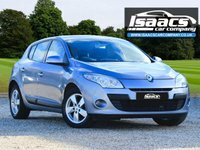 Exceptional condition inside & out, fantastic paperwork kept from renault servicing. 2 Keys, HPI Clear, book pack, V5 & more. Huge spec car inc SATNAV, Keyless entry & start, Automatic lights, Cruise control & more. At Isaacs Car Company we don't just sell cars, we do everything possible to get you on the road with your perfect vehicle. Most cars are ready to be driven away the same day. We pride ourselves on our fantastic 5-star reputation, repeat business & referrals from many happy customers. Major Credit & Debit Card payments accepted. Independent mechanical inspection welcome inc. test drive with a no pressure relaxed environment.